For Yamaha, the winter has started in a similar way to 2017, when Maverick Vinales first joined the team. Back then, the Spaniard dominated the opening two races of the year, and the performance he has shown in testing this time around would make him one of the favourites for victory, at least in Qatar. 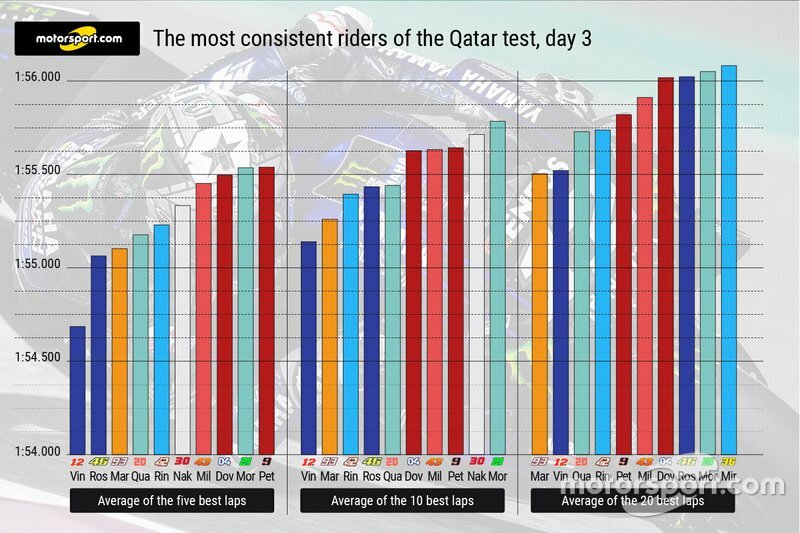 Vinales is very fast over one lap (he set the best time over the three days in Qatar) and also on an average of the fastest 10 laps on both Sunday and Monday (although his longest run was only eight laps). 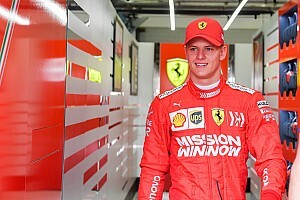 Now that consistency remains to be confirmed at the beginning of the season. It seems Yamaha will be relying largely on Vinales for now, as Valentino Rossi hasn’t even approached the speed of his teammate nor the other main candidates for victory in Qatar, Alex Rins and Marc Marquez. The Italian was fifth-fastest overall, but his long runs were considerably less impressive. “We are ready to fight for the podium, but getting the victory will be more difficult right now,” said Vinales who, after having learned last year’s lesson, seems to be more cautious when assessing his new bike's potential. 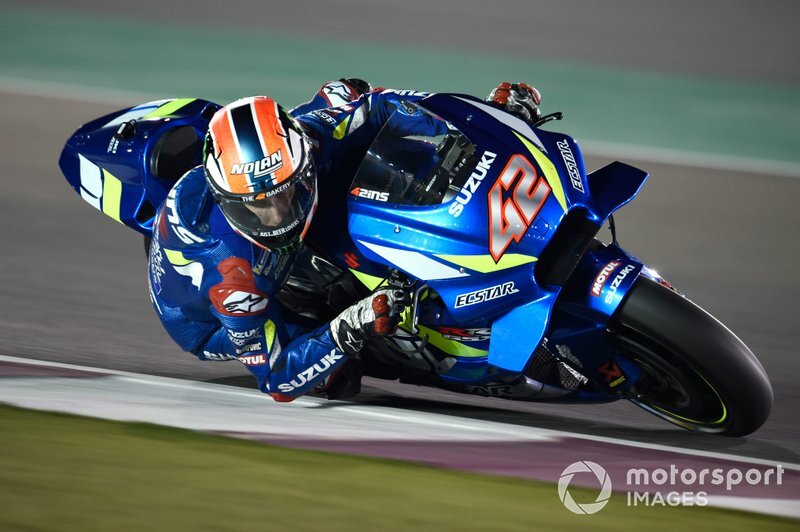 If there's one thing we can conclude from Qatar testing, it's that Suzuki's lead rider Alex Rins has everything he needs to finally get his first MotoGP victory. And if everything falls into place, he will probably not have to wait too long for it. Rins' natural talent combined with two years of experience in the main category perfectly match with the Suzuki, which is more refined than last year (and in 2018 was already strong). The strength of its pace and the increasing speed of Joan Mir is further evidence that the Hamamatsu brand will be at the forefront this coming season. The GSX-RR, although it was already one of the most balanced bikes of the grid, has improved in terms of stability when braking, and also on outright speed. That has turned it into a real threat, as seen in testing in Malaysia and in Qatar. “I’m very pleased because Suzuki has worked a lot this winter to give me what I had requested and they did it. But in any case, to win [in Qatar] is not an obligation," commented Rins. Five-time and reigning MotoGP champion Marquez has finished one of the most difficult pre-seasons of his career, following his recovery from his left shoulder injury. 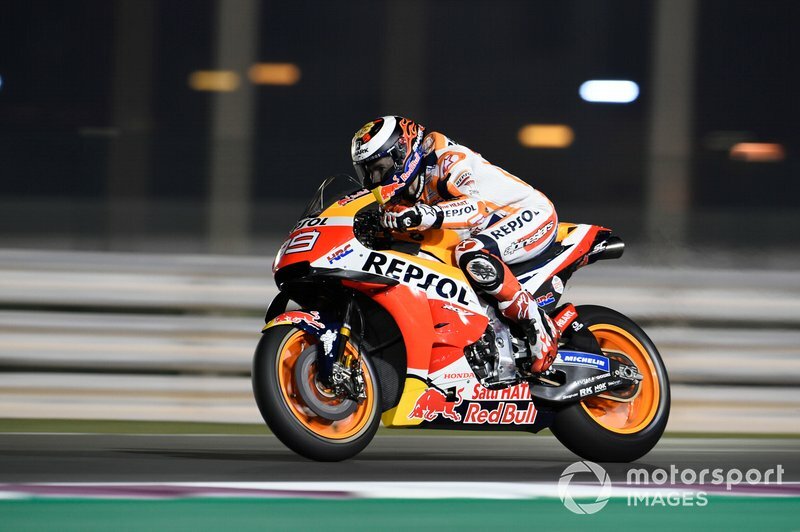 Despite that, the 26-year-old heads to Qatar as one of the main contenders for victory again, even though he couldn’t finish a full race simulation (his longest outing, like Vinales, was only eight laps). By contrast new teammate Lorenzo will face his debut as a Honda official rider without having fully recovered from his left wrist injury and without enough time to adapt to his new bike. The Majorcan, well known to be picky, hasn’t yet found a completely comfortable position on the RC213V. It took Lorenzo a year and a half to fully adapt to the Ducati, but he claims he already understands the Honda better than he knew his Italian bike 12 months ago. So now the key lies in discovering how long it will take Lorenzo to be able to give his best, that version of himself that has the potential to make life difficult for Marquez. “The bike has a lot of power, and we will achieve big things when I get used to it," the #99 rider commented. 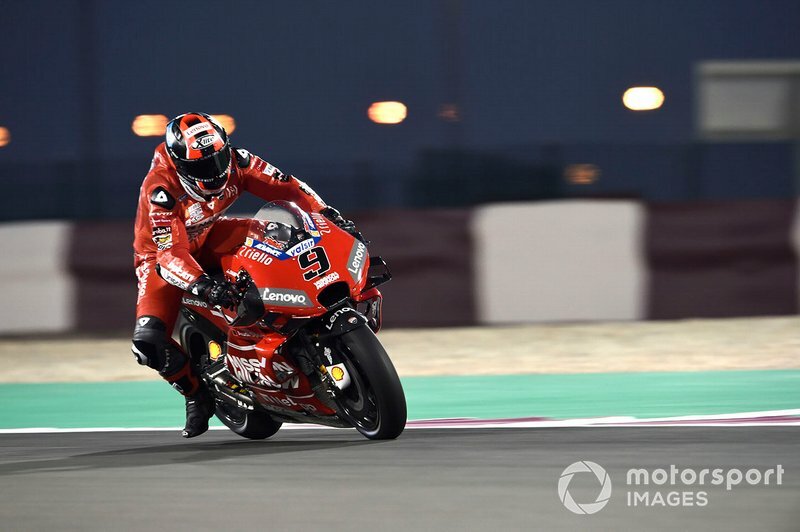 While Andrea Dovizioso seems to be deliberately playing down his chances of featuring at the front in Qatar, claiming on Monday that his feeling with the Ducati is "not perfect", his new factory teammate Danilo Petrucci decided to not hide his cards at all. In fact, the man from Cesena was one of only a few riders who completed a race simulation in the tricky conditions on the last day of the pre-season test. 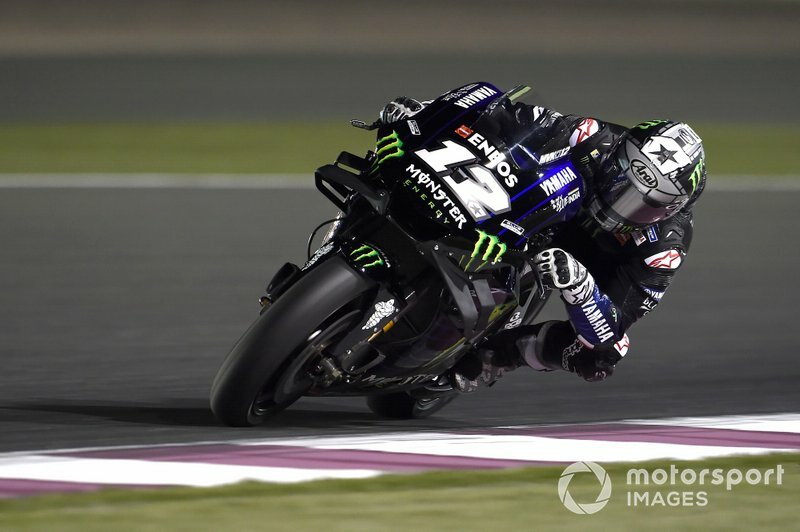 And while his tremendous speed over a lap was already clear, his consistency was also impressive in Losail, as on Monday he produced a run of laps that placed him among the fastest. “Now all the rivals know what position I'm in," remarked Petrucci. "I’m pleased with the speed I’ve shown, but it was something that I was bound to get. I’m aware of the opportunity I have this year." 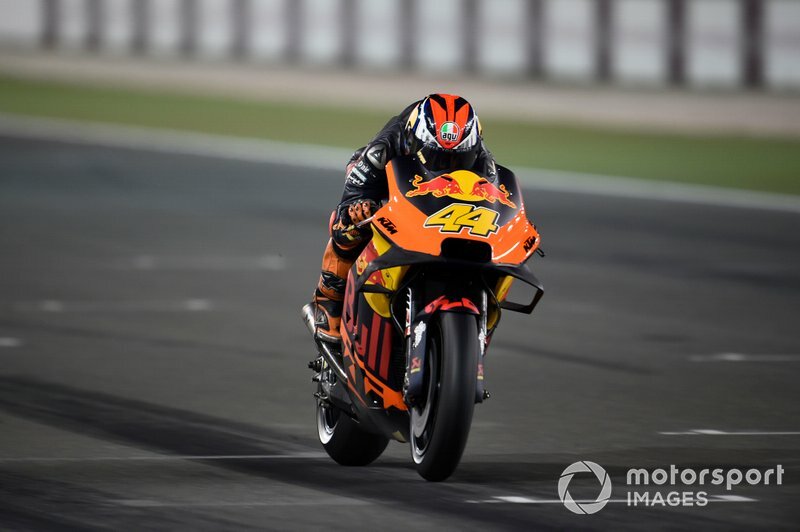 Pol Espargaro and KTM combined to produce one of the surprises of the Qatar test, where the Austrian marque started to regularly appear at the top end of the timing screens. The 40 million euros invested in the 2019 project (according to KTM CEO Stefan Pierer) should at the very least place the orange-and-blue bikes in front of the Aprilia almost permanently. 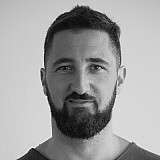 If that is put into practice, it would confirm a clear progression for the firm from Mattighofen. 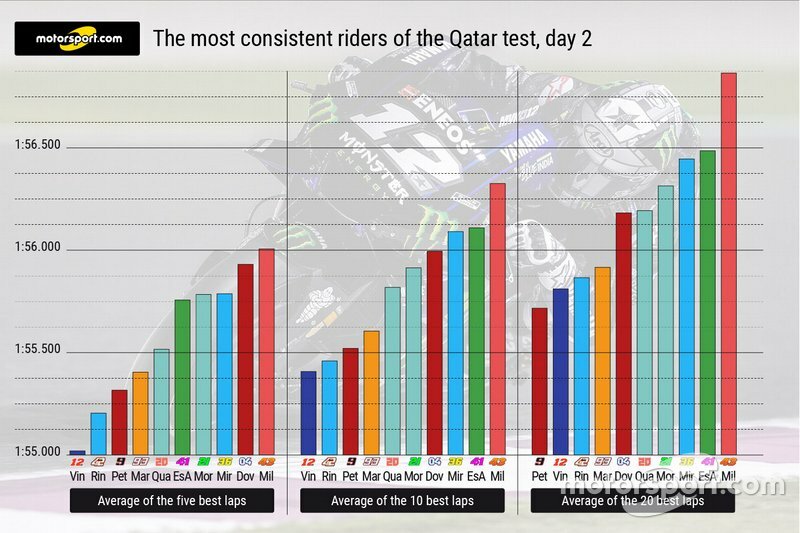 Espargaro’s seventh position on the combined standings after the three days of testing was certainly a promising sign for the season ahead, and a long run by the Spaniard just sixths tenths slower than the fastest riders served to back up that positive impression. The younger of the Espargaro brothers explained: “I’m very happy after these winter tests and honestly, I’m very surprised. I didn’t expect to be that fast in a circuit where we normally struggle a lot. "KTM is working a lot because there isn’t a single element which justifies this improvement, this is about many things gathered together." In Sepang, the rookie contingent was led by Pecco Bagnaia, who left the track with a huge smile on his face after earning the second-best laptime aboard his Pramac Ducati. 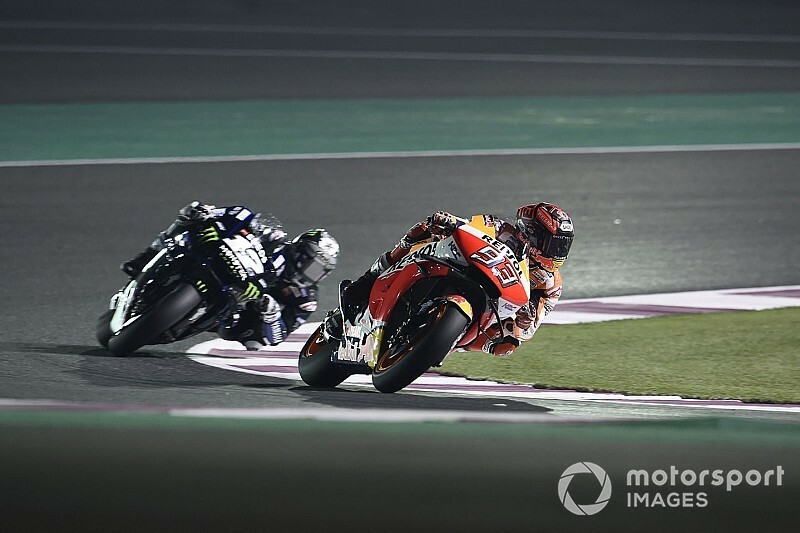 Two weeks on, it was Fabio Quartararo who sprung a surprise in Qatar, where he emulated Bagnaia by ending up second-fastest, just two tenths from the best laptime set by Vinales, and also setting a consistent pace aboard the Petronas Yamaha. Despite riding a less developed and less powerful M1 in comparison to the other three on the grid (he won't get any upgrades this year, and has to make do with 500rpm less and also heavier forks) the youngest man on the grid showed a pace that in normal conditions would allow him to finish the race in the top eight, something not even he expected. Teammate Franco Morbidelli remarked: “There are some favourites for the first race: Vinales, Rins, Marquez, both Ducati riders, but after all, we also can't discount Quartararo, because he’s been really fast."